Annapurna Pictures‘ dark comedy/western The Sisters Brothers has unveiled a new poster ahead of its September release date. You can check out the poster, as well as a bunch of new photos, in the gallery below! Directed by Jacques Audiard, and based on Patrick Dewitt’s acclaimed novel of the same name, The Sisters Brothers follows two brothers – Eli and Charlie Sisters – who are hired to kill a prospector who has stolen from their boss. The story, a genre-hybrid with comedic elements, takes place in Oregon in 1851. The film is Jacques Audiard’s follow-up to his Palme D’Or Winning Dheepan, which premiered at the 2015 Cannes Film Festival. Starring as the title pair are Joaquin Phoenix (Walk the Line, Her, The Master) and John C. Reilly (Step Brothers, Wreck-It Ralph), and joining them in the film are Jake Gyllenhaal (Nightcrawler, Prisoners), and Riz Ahmed (Rogue One, Four Lions). Audiard penned the script with Thomas Bidegain. Phoenix will be seen in The Joker, playing the role of the iconic Batman villain. Reilly just completed playing Oliver Hardy in the big-screen story of iconic comedy duo Laurel and Hardy, as well as Dr. Watson alongside Will Ferrell in the comedic send-up of Sherlock Holmes. 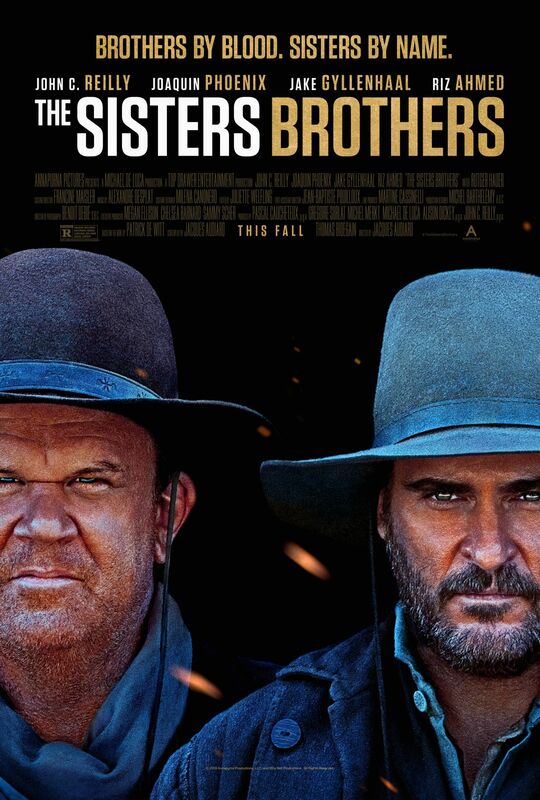 The Sisters Brothers rides into theaters September 21. 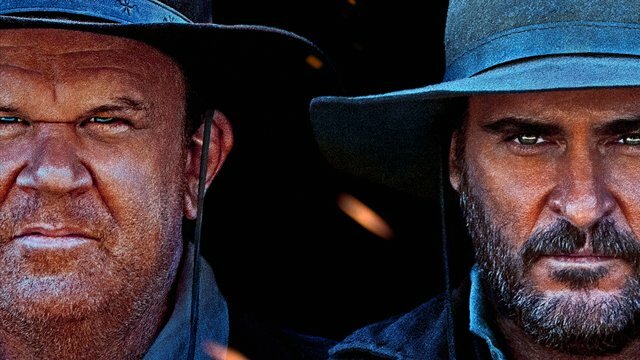 The post Dark Comedy The Sisters Brothers Unveils A New Poster appeared first on ComingSoon.net.